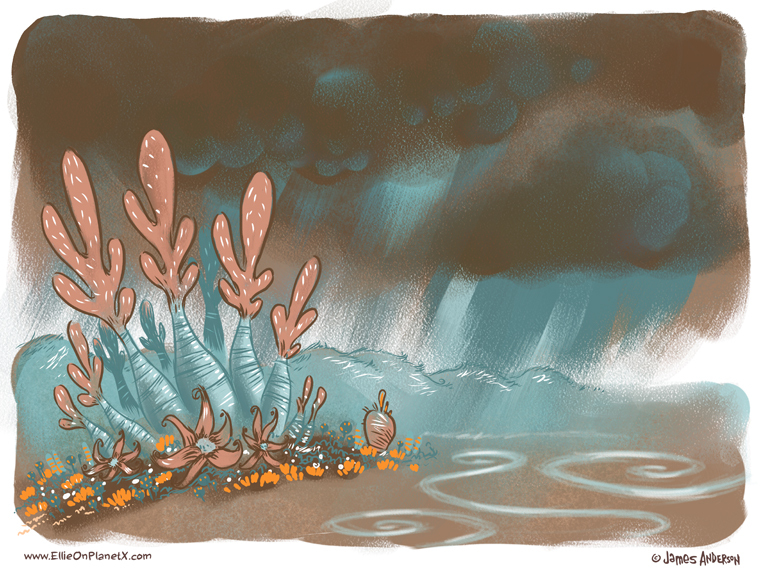 The weather on Planet X is still rainy and crummy. Although according to Opie, Ellie’s satellite pal, the rain will be moved out by Friday morning. Stay tuned! A perfect day to snuggle down in Muffin’s hole and munch on bonbons all day!